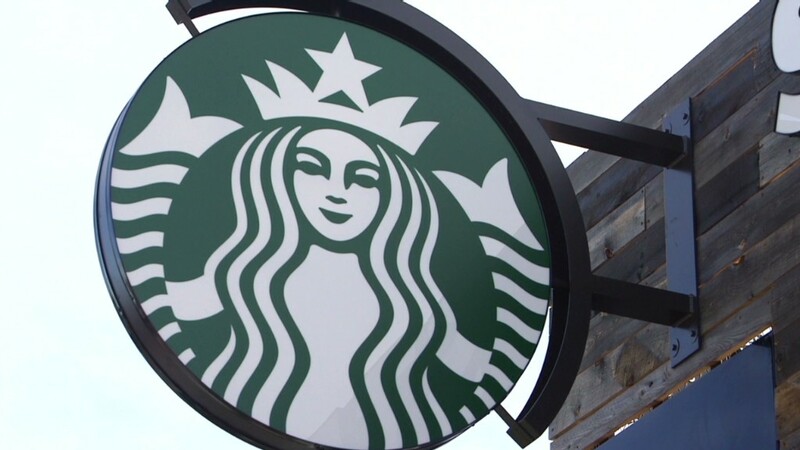 Starbucks' CEO says he won't cut employee benefits because of Obamacare. Starbucks' CEO acknowledged that Obamacare might increase insurance costs, but said the company's benefits are non-negotiable. While other U.S. companies have cut staff or benefits in anticipation of next year's health care overhaul, Howard Schultz said Starbucks (SBUX)' insurance plans will stay in place -- for everyone. "It's not about the law. It's about responsibility we have to the people who do work and who represent us," Schultz told CNN on Tuesday. The coffee chain is unique in its policy: Even part-time workers are eligible for insurance. In 2010, benefits cost the company $300 million, more than it paid for coffee. But Schultz said the benefits will remain a cornerstone of the company's compensation for its 160,000 employees, even though it could be more expensive next year due to Obamacare's "unintended consequences." "It may end up costing us more... but I don't think that is the primary issue," Schultz said. 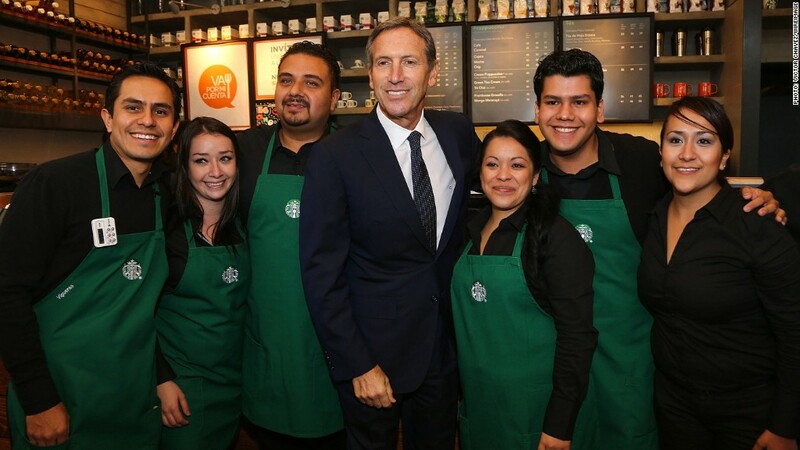 "Starbucks does not want to leave people behind." His comments put him in stark contrast with other business owners, who have taken drastic measures to reduce costs next year. Last week, UPS (UPS) said it will cut insurance to 15,000 workers' spouses. Last year, pizza franchise Papa John's (PZZA) announced plans to cut workers' hours in order to dodge the employer mandate. Over the years, Schultz's commitment to employee benefits has been unwavering. Even when Starbucks took cost-cutting measures like shutting down stores and laying off employees, health care benefits -- which also include dental and vision -- have remained intact. -- CNN's Poppy Harlow and Maggie Lake contributed to this report.